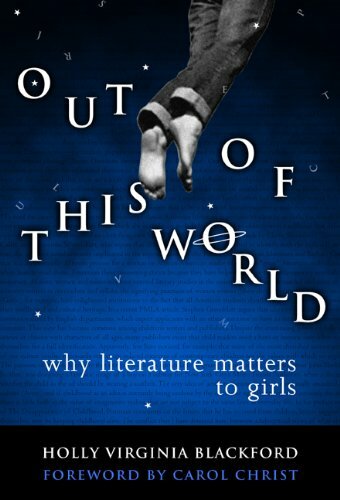 So, Why Does Literature Matter? What Was Wrong with My Research Questions? Where Are Their Human Role Models? Why Are Female Characters of Fiction Not Role Models?